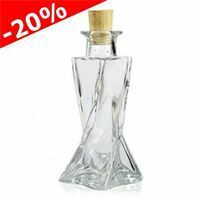 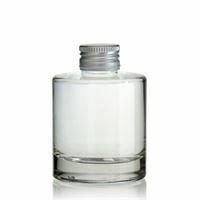 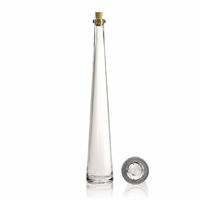 Here you can buy 100ml glass bottles at most favorable prices. 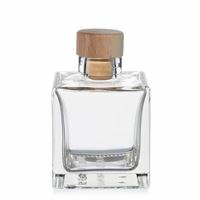 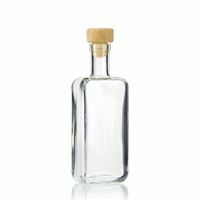 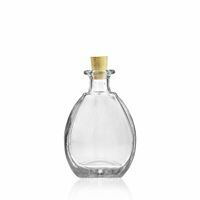 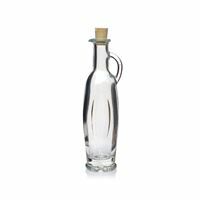 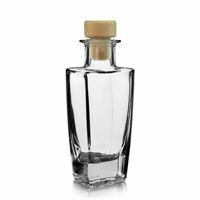 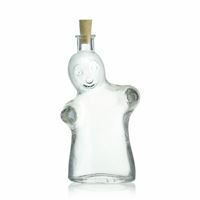 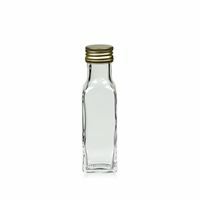 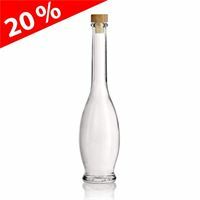 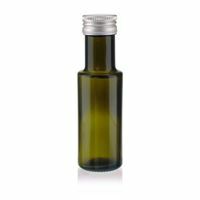 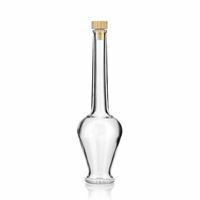 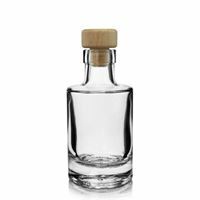 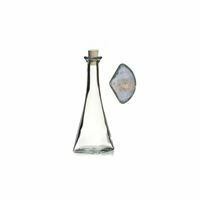 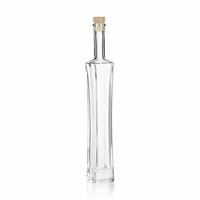 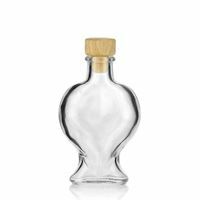 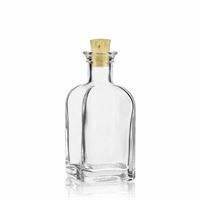 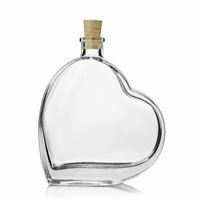 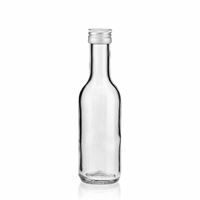 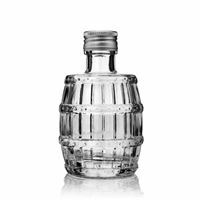 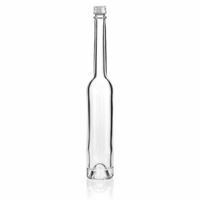 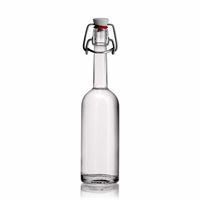 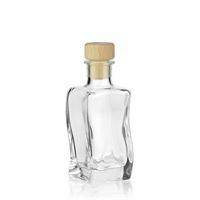 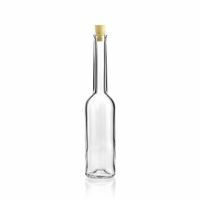 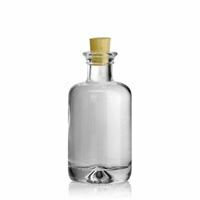 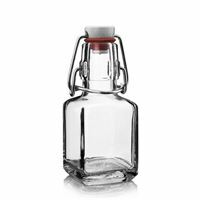 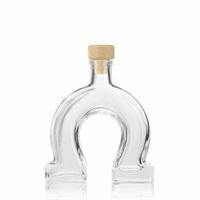 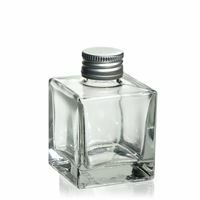 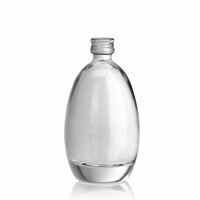 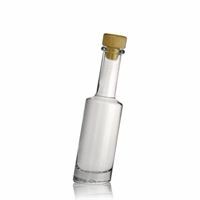 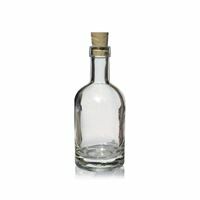 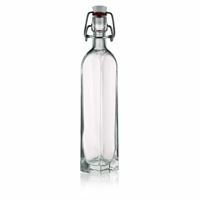 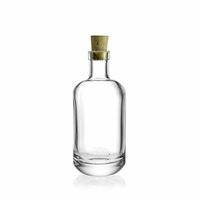 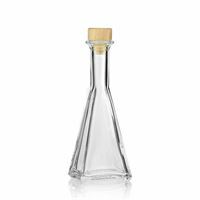 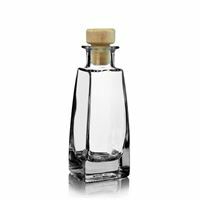 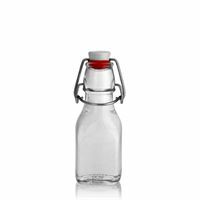 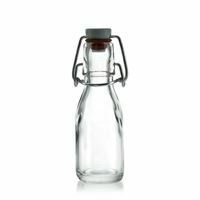 100ml bottles are suitable for liqueurs, spirits, vinegar and oil and as a gift for Christmas or wedding favours. 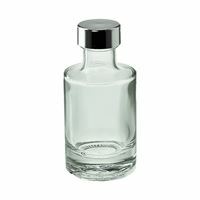 100ml clear glass bottle "Cube"
100ml clear glass bottle with screw cap "Cube"
100ml swing stopper bottle "Paul"
100ml clear glass bottle "Belladonna"
100ml clear glass bottle "barrel"
100ml clear glass bottle "Aventura"
100ml clear glass bottle "Bounty"
100ml clear glass bottle "Nice"
100ml clear glass bottle "Horseshoe"
100ml clear glass bottle "Apo Carree"
100ml clear glass bottle "Nepera"
100ml screw cap bottle "Proba"
100ml clear glass bottle "Pablo"
100ml swing stopper bottle "Estate"
100ml clear glass bottle "Gina"
100ml swing stopper bottle "Opera"
100ml clear glass bottle "Flamenco"
100ml clear glass bottle "Spooky"
100ml clear glass bottle "Vienna"
100ml clear glass bottle "Rondo"
100ml swing stopper bottle "Kubica"
100ml clear glass bottle "Sissi"
100ml clear glass bottle "Marasca"
100ml clear glass bottle "Saturnia"
100ml clear glass bottle "Koko"
100ml clear glass bottle "Magic"
100ml clear glass bottle "Heart"
100ml clear glass bottle "Veronica"
100ml clear glass bottle "Lighthouse"
100ml clear glass bottle "Linea Uno"
100ml clear glass bottle "Timmy"
100ml clear glass bottle "Roma"
100ml bottle with a screw cap "Estate"
100ml clear glass bottle "Ronda"
100ml clear glass bottle "Egg"
125ml swing stopper bottle "Jumper"